We create videos that inspire action. Change comes from feeling. Whether you work in manufacturing, professional services or fundraising, you need to connect to your audience in order to drive action. Hyndsight Productions creates videos that connect in a meaningful way to move your audience to action. 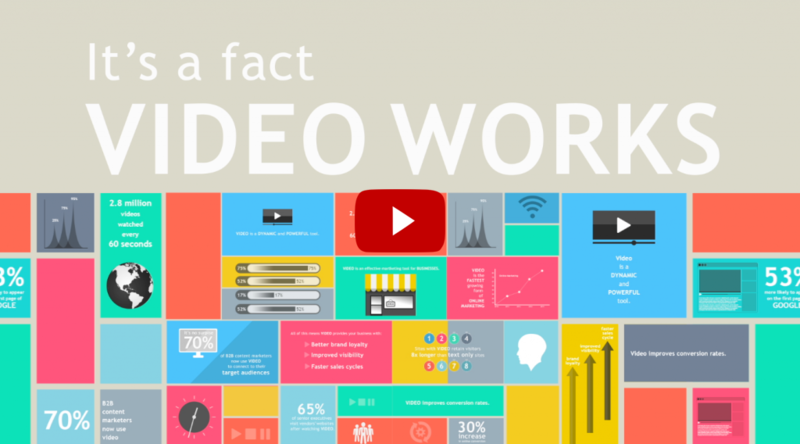 Great videos tell great stories. Interview-driven videos use human connection and emotion to help tell a story. Documentary-style videos are great for both non-profit and for-profit organizations because they allow your audience to connect to your “why.” What do you believe, why do you do what you do and why is your product or service meaningful? Story doesn’t mean sappy! There are so many ways to connect to your audience and choosing the right style of video depends on your organization and your audience. Remember what you want your audience to feel after watching your video and build from there. Remember, though, you’re selling safety, not handrails. You always want people to understand your why. But sometimes you need people to understand the what and the how, too. Motion graphics and animated videos allow you to impart both knowledge and feeling to drive audience engagement. Motion graphics give you the best of both worlds in a fully customizable video that perfectly fits your brand and your message. You already know the power of video. But which video approach is right for you? Hyndsight Productions offers a complimentary 30min consultation to help identify which options will best fit your needs.